Home › Blog › How should we protect long high voltage cables? 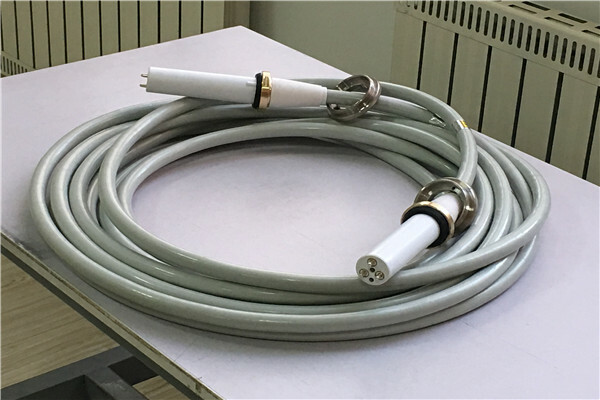 When using long x ray high voltage cable, we should not only pay attention to in-depth understanding of the performance of cables, production process, but also pay attention to protection in daily use. High-voltage cables are arranged in concentric line by coaxial (concentric circle) and non-coaxial (non-concentric circle) high-voltage cables. The composition of high-voltage cables is the same. When transporting and storing long high voltage cables, we should pay attention to the dry environment, non-corrosive gases, and avoid wind blowing, sunshine and rain. In the process of transportation and handling, the folded cable trays of long high voltage cables should not be damaged. It is strictly forbidden to push down the cable trays of long high voltage cables directly from the truck. The cable trays of long high-voltage cables need to be transported horizontally and stored horizontally. Before the high-voltage cable disc, it must be ensured that the high-voltage cable disc is firm. 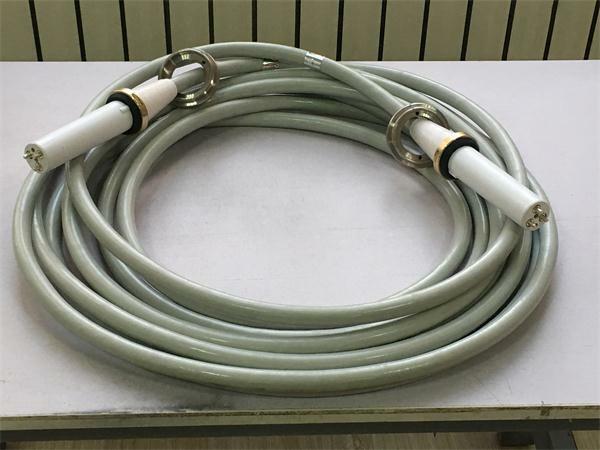 The oil pipe between the cable winding tightly and the oil-filled high-voltage cable and the pressure oil tank should be fixed, so that the high-voltage cable disc can not be damaged.